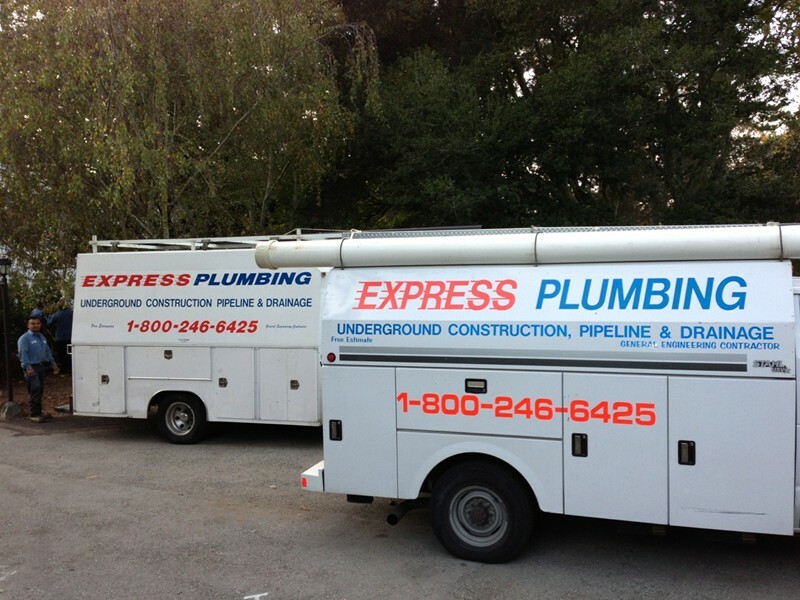 We are the Bay Area experts in unclogging sewer lines and water lines. Our Bay Area Plumbers specialize in line testing and inspection services in order to avoid future plumbing problems or properly repair a sewer line problem before it’s bigger. Our trenchless technology services helps us get the projects done without destroying the surroundings, and we finish your project in a timely manner, this means you save on costs. We are the #1 referred sewer line inspection company by real estate agents in San Mateo County. Homeowners, business owners and Realtors call us for their sewer lines and water lines because having the expertise and right equipment eliminates the hassle involved in repairs, a simple sewer line repair is just that, and we don’t create a larger project out of it. Why Test Your Sewer Line? There are many reasons why you should have your sewer line or water line tested. Testing is generally performed when a resident or business owner suspects a problem with their lines and repairs are needed. New home buyers also rely on us if they’re buying an older home, getting the sewer line or water line tested early will eliminate any surprises from coming up later. Our professional inspectors are the most experienced and best equipped in the industry. You’ll want to call express plumbing for this type of service because we do both, the testing and repairs or installations. This eliminates the need for you to hire two different contractors or for your plumber to sub the sewer line testing to us. Save money and time by hiring our professional plumbers. You pay one time, and not multiple people to take care of a simple problem, we keep it simple! 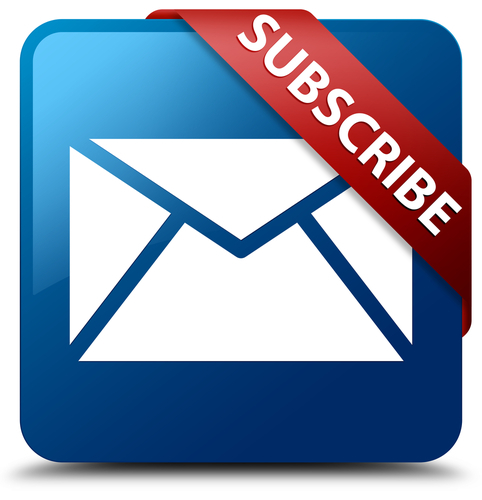 Make Express Plumbing your choice for sewer line testing. When you suspect or know of a problem with sewer lines or water line under your home, or you’re buying a used home, give us a call to schedule testing. Our professional technicians have been providing the Bay Area with expert sewer & line inspections since 1989. Our service areas include the city f Atherton, Belmont, Berkley, Brisbane, Burlingame, Colma, Daly City, Foster City, Fremont, Hillsborough, Los Altos, Los Altos Hills, Menlo Park, Millbrae, Oakland, Pacifica, Palo Alto, Portola Valley, Redwood City, San Bruno, San Carlos, San Francisco, San Mateo, South San Francisco, and Woodside.